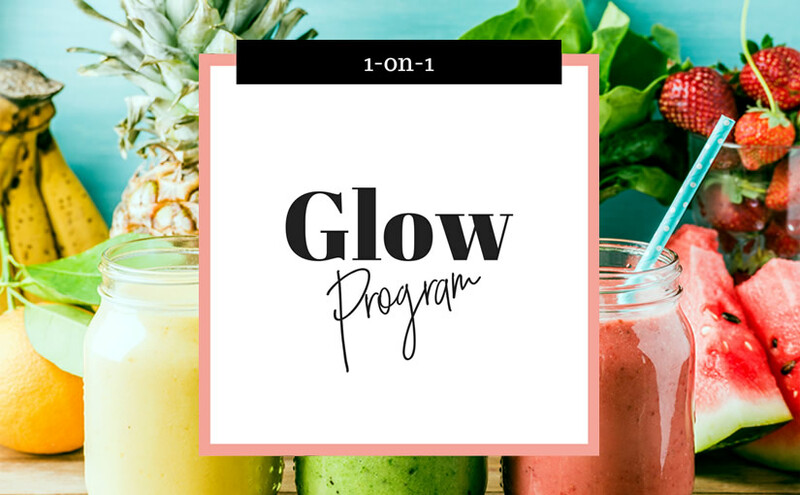 This program is for you if you’re super ready to glow from the inside out and committed to make changes in your life for real visible results. 3 months is an awesome timeframe to start achieving your most pressing goals and enjoy the gratification of all the changes made! Full health history assessment, wellness plan completely personalized for you, plus individual goals and recommendations & shopping guides. 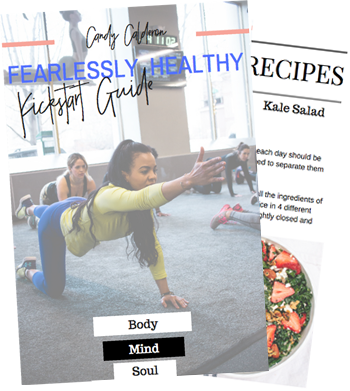 In addition, bonus codes for recommended eBooks and resources to support the success of your health goals. Unlimited support in between sessions through email.